Willoughby Avenue, an advertising agency & publisher, will launch KINDR’D Magazine, a new print publication in 2018, featuring the Travel, Art & Cultural experiences of People of Color. 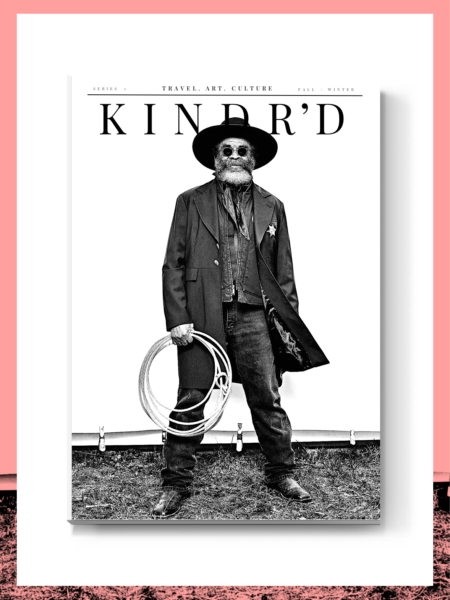 KINDR’D Magazine, published twice a year, will be a photo-rich publication with a clean design throughout each of its 250+ pages. The Summer/Fall and Winter/Spring issues will share the stories of and by People of Color, who are committed to their respective passions.